Plantings @ Baseline Landscapes LLC. Baseline Landscapes offers a variety of planting services. We are expert horticulturists, with environmental engineering and horticultural training. We are part of the Plant ID program of Oregon State University. Everything from annual and perennial plantings to shrubs and trees of all kinds – we will work with you to find what is the best fit for your landscaping wishes and plans. 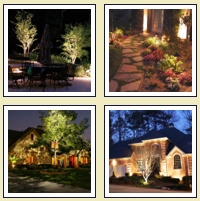 Baseline Landscapes is also a leader in Sustainability Landscaping, Naturescaping and ECO Gardening. Please see our Naturescapes page for more details.